Hi. 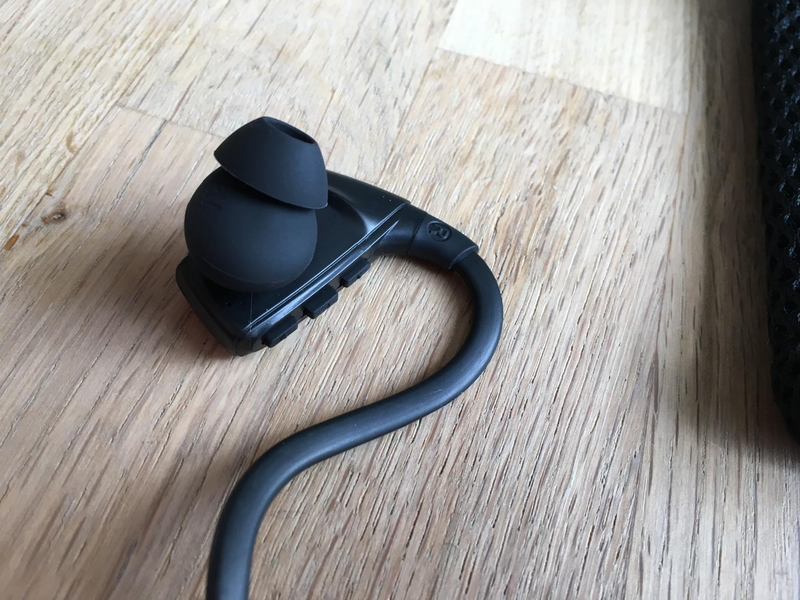 I lost one of my eartips for the Anker NB10 (size small) and I can't find a replacement anywhere online. Any assistance would be really appreciated. I tried contacting Anker Support but no response. Thanks for the prompt response. 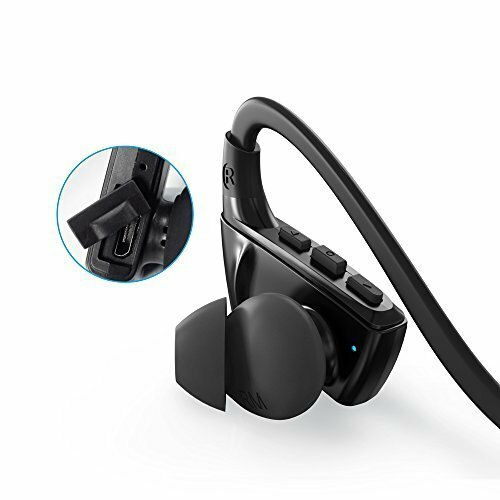 I couldn't find any replacements for the NB10 so I really hope I can get them from Anker. I don't mind paying for the replacements and shipping. Thanks for the assist. 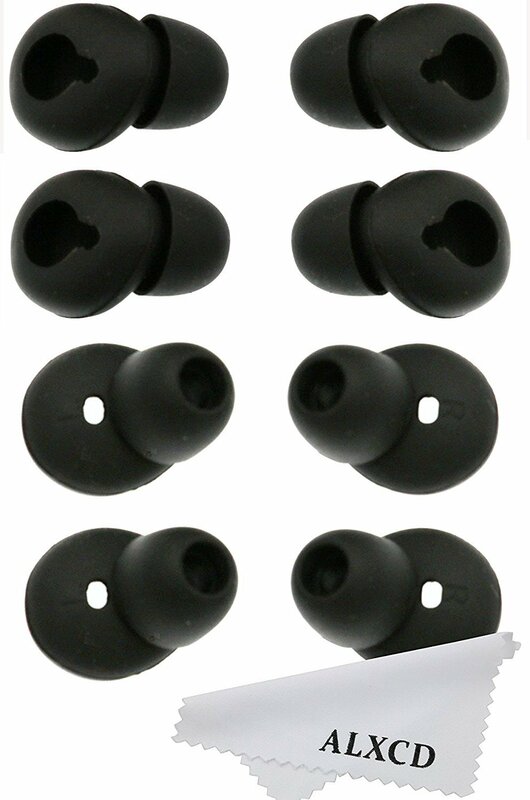 If you need them asap, I highly recommend Sony hybrid eartips such as these on Amazon. Hi @Navam_Niles, did you get any response from Anker support until now?